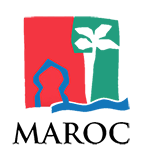 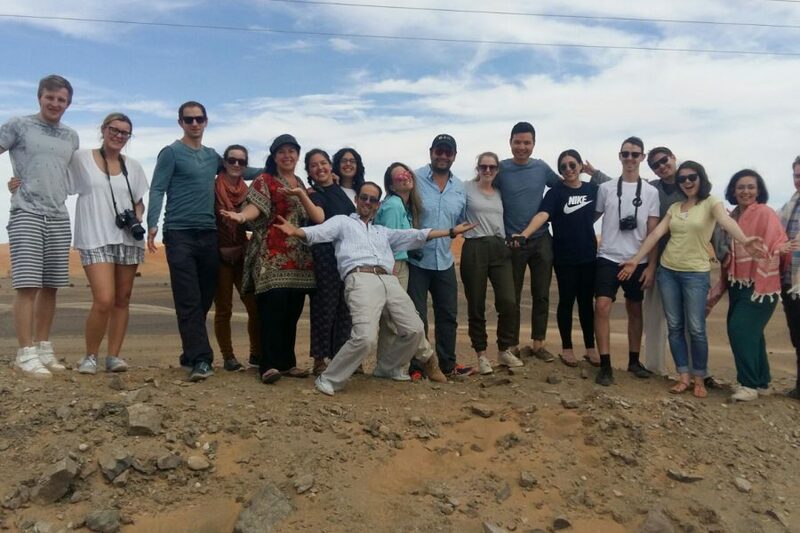 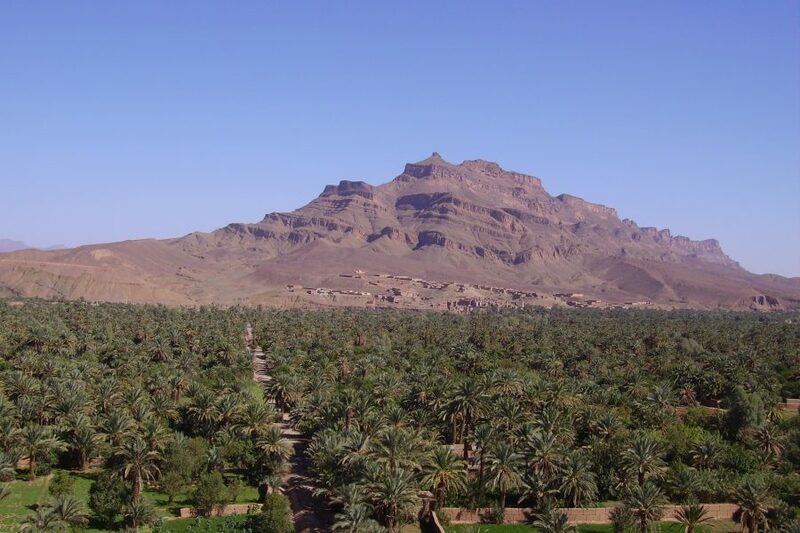 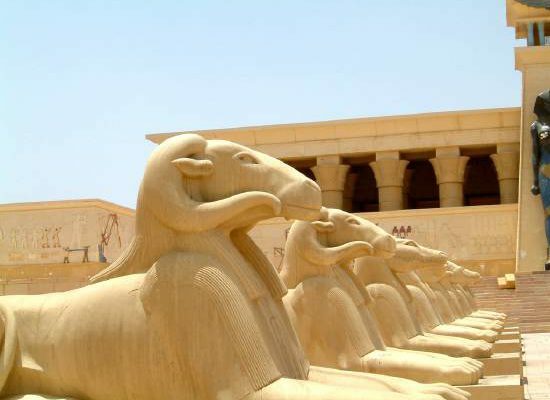 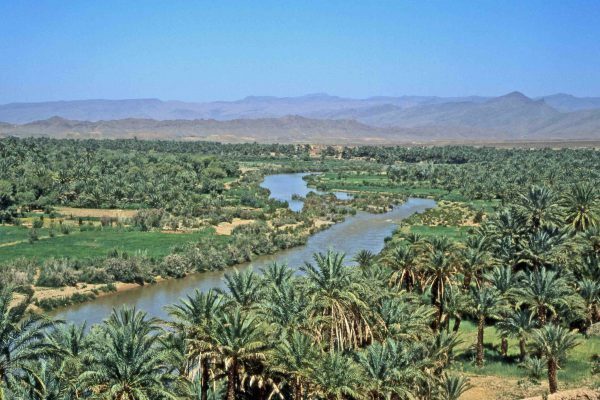 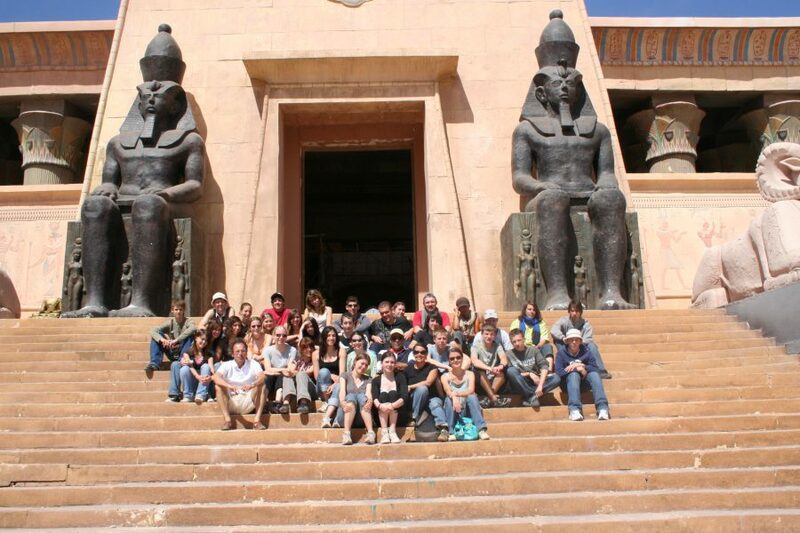 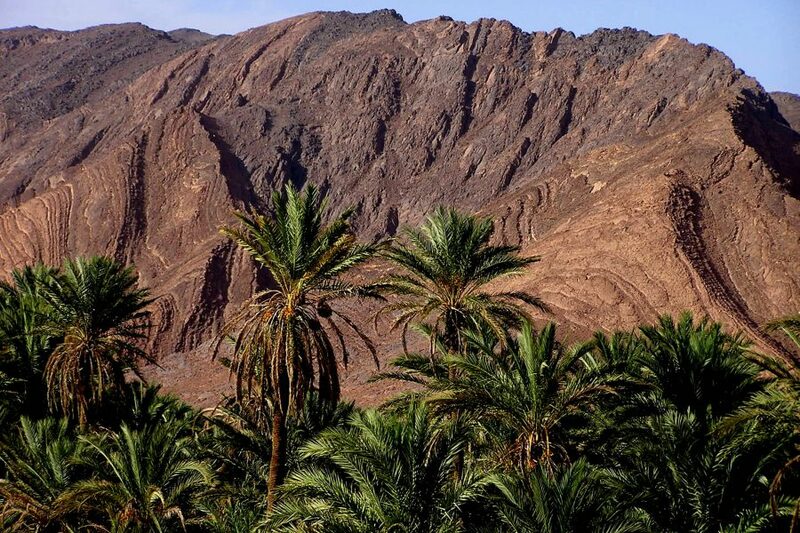 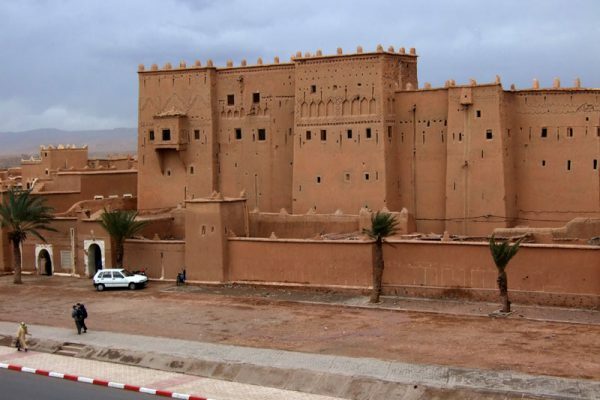 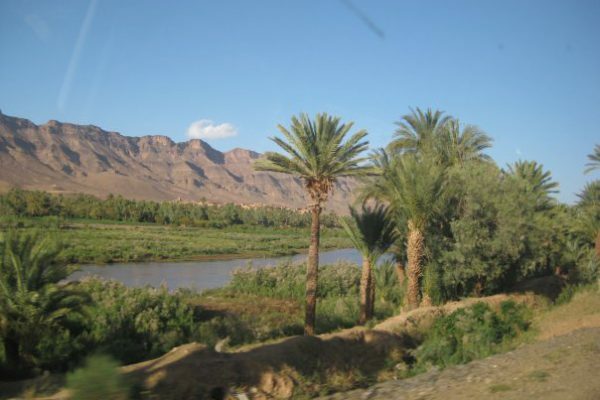 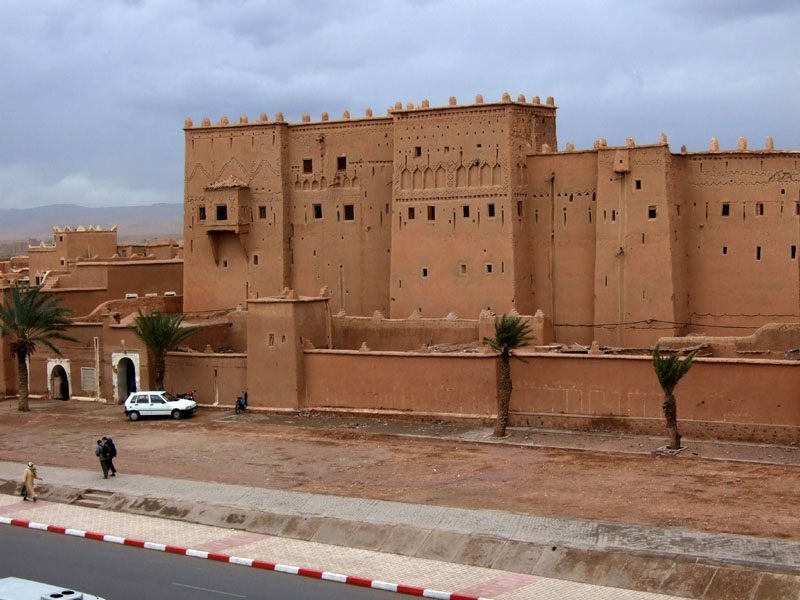 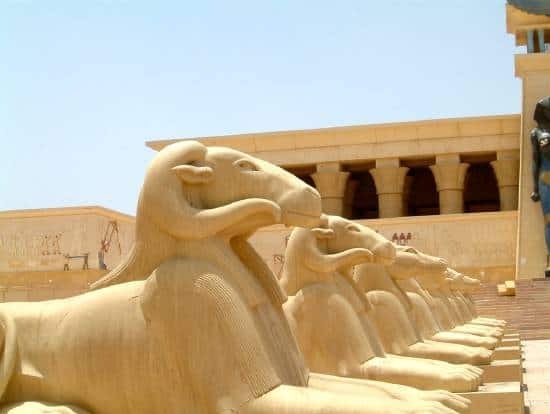 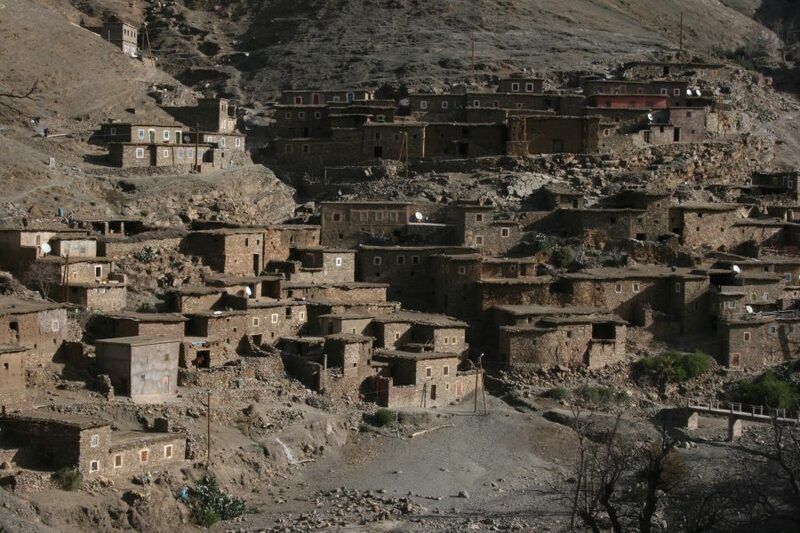 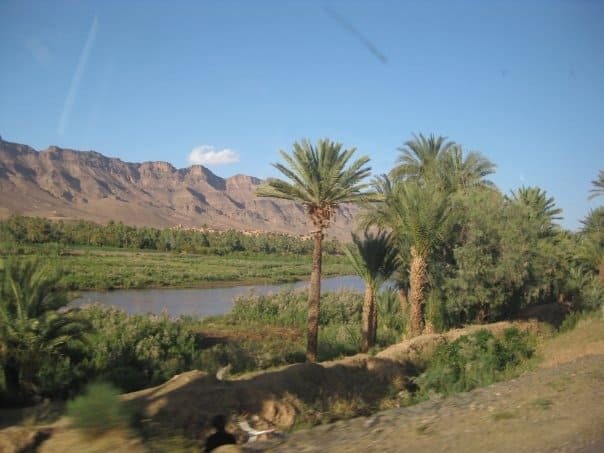 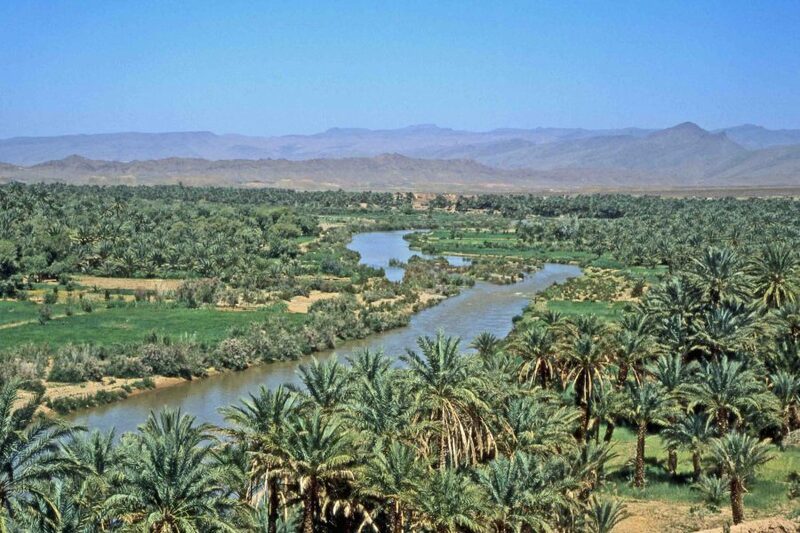 Your private 2 days Zagora desert tour from Marrakech will start in the morning , your English speaking driver will pick you up from your hotel or riad around 07h30 AM and start your 2 days desert tour from marrakech to Zagora with a journey crossing the High Atlas Mountains with its Tizi Ntichka pass to Ouarzazate. 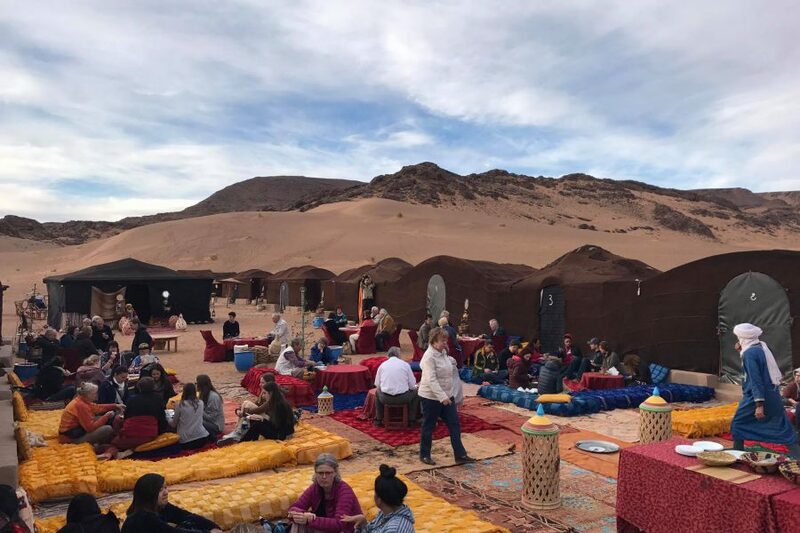 After lunch at a local restaurant, continue to the oaziz Agdz where a visit to Kasbah Taourirt will be arranged with a Moroccan tea ceremony. 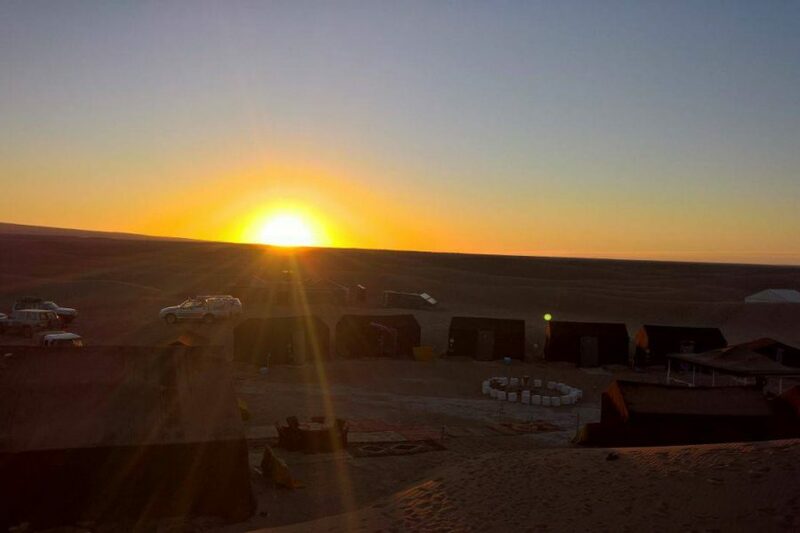 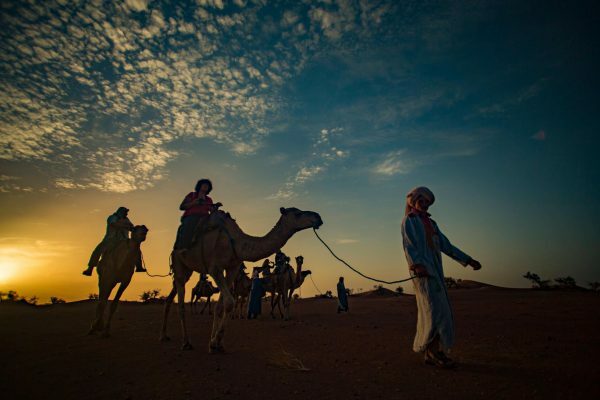 Upon arrival at the dunes of Zagora, your camel caravan will be waiting for you to start your camel trekking adventure in the sand dunes and watch an amazing sunset before you continue to your Sahara desert camp built in the middle of nowhere. 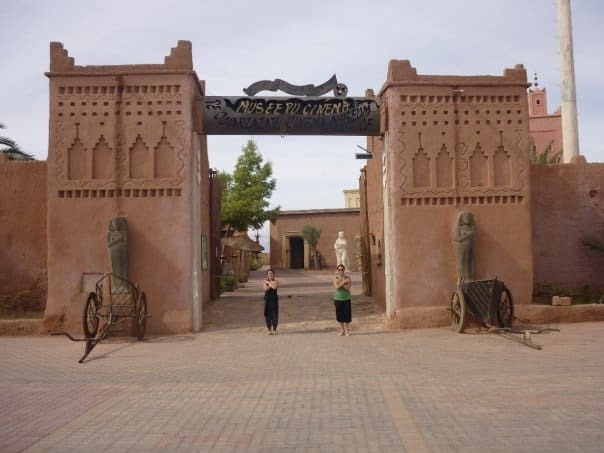 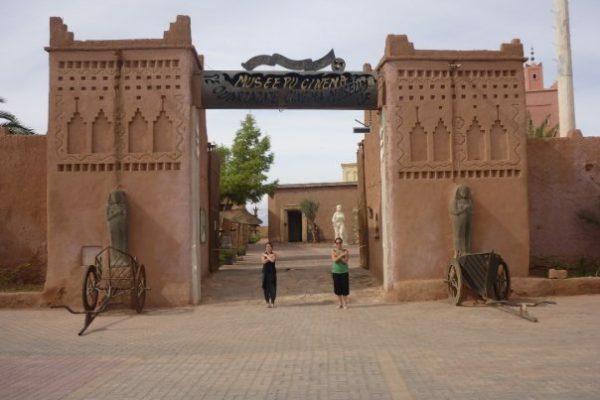 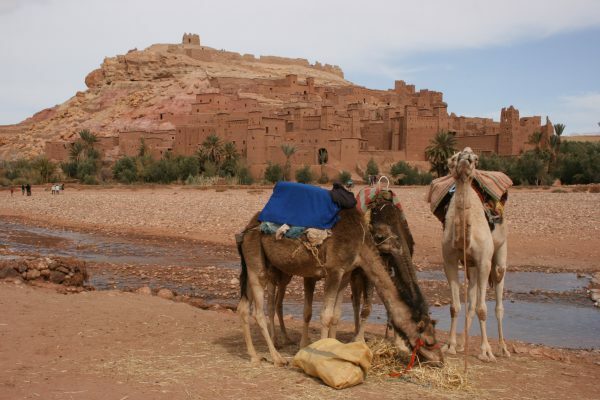 By noon, we will reach the UNESCO world heritage village of Ait Ben Haddou, famous for its Kasbah used as a back drop for various fashion magazines photo shoots. After a visit to the Kasbah, lunch will be served at a local restaurant with a stunning view over of the river and Kasbah. 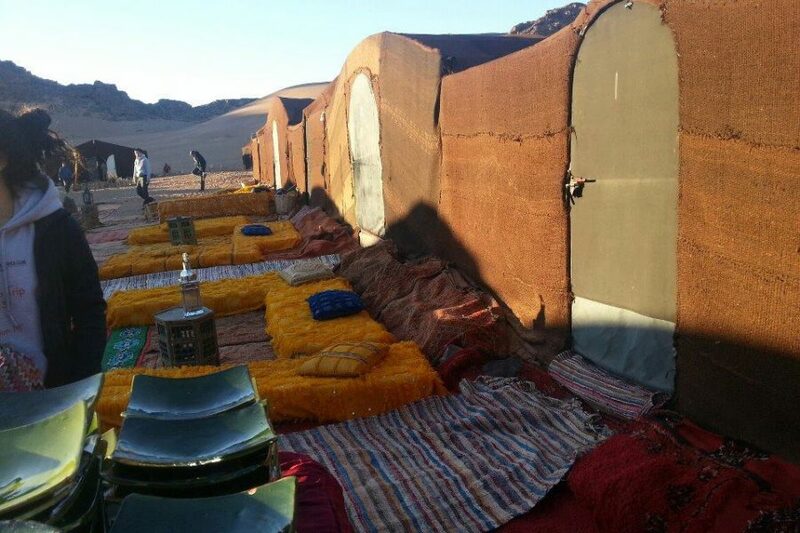 Overnight at a Saharara desert camp in Zagora ( Private tent ) with shared bathrooms and showers. dinner and breakfast are included. 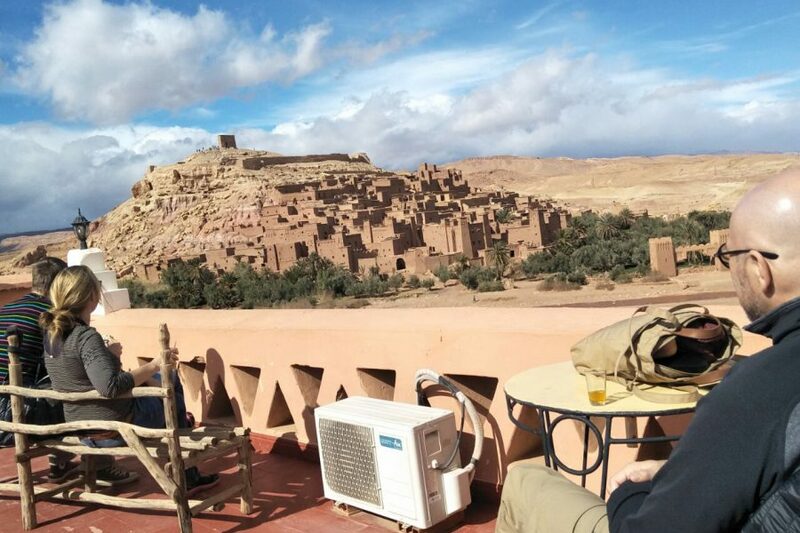 Local guide (Ait Ben Haddou usually 2€) .